Askme Technologies is India based independent software testing and QA services company. 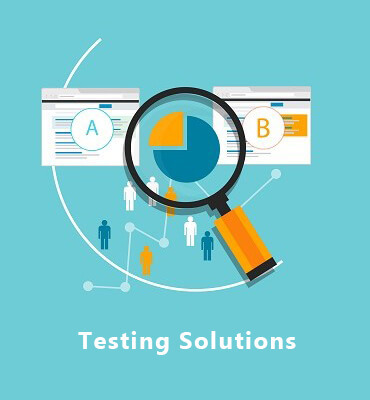 We are one of the reputed outsourced QA testing compay with years of expertise helping clients across the globe. Our Founder is having more than 9+ yr experience in testing and played instrumental role as Test Consultant, Test Lead and Scrum Master for top mnc i.e Sapient Consulting Services, Saxo Bank and Fareportal. With focus on innovation & quality, he has been instrumental in strategizing right test approach and setting up QA processes for many of our clients.